On our third day road tripping the western part of the US we headed to the Grand Canyon National Park from Williams Arizona. 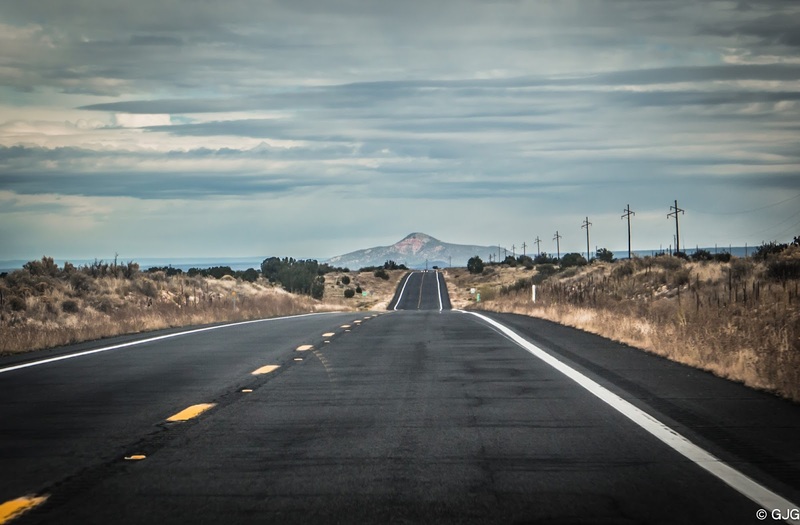 You might want to check my previous post about Williams Arizona from this link : Historic Route 66. The road trip from Williams, Arizona to the Grand Canyon National Park took an hour. Private Vehicle entrance fee as of October 2015 is at $30 USD good for 1-7 days. Motorcycle entrance fee is at $25 USD while Bicycle / pedestrian entrance fee at $15 USD. 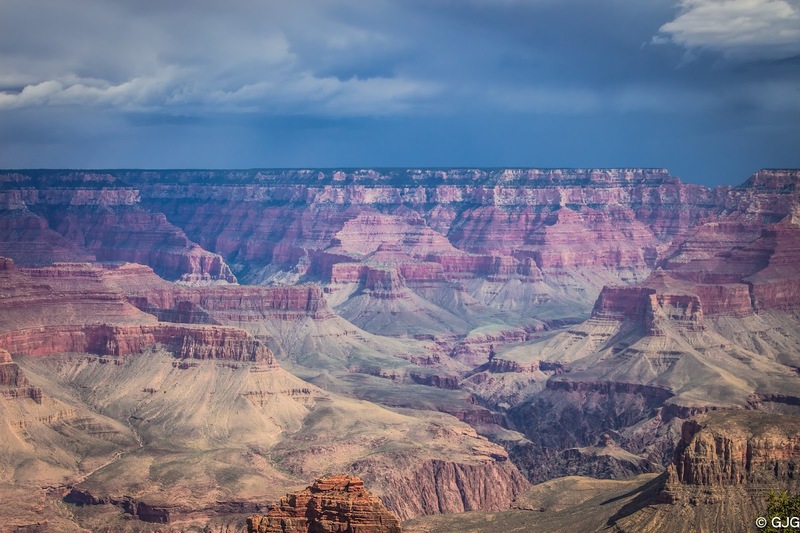 There are many ways to enjoy the Grand Canyon National Park like trekking and camping. However me and the hubby only opted for a few hours of sightseeing and taking a whole lot of pictures which you can view from this link => Grand Canyon Selects : A Photo Diary. 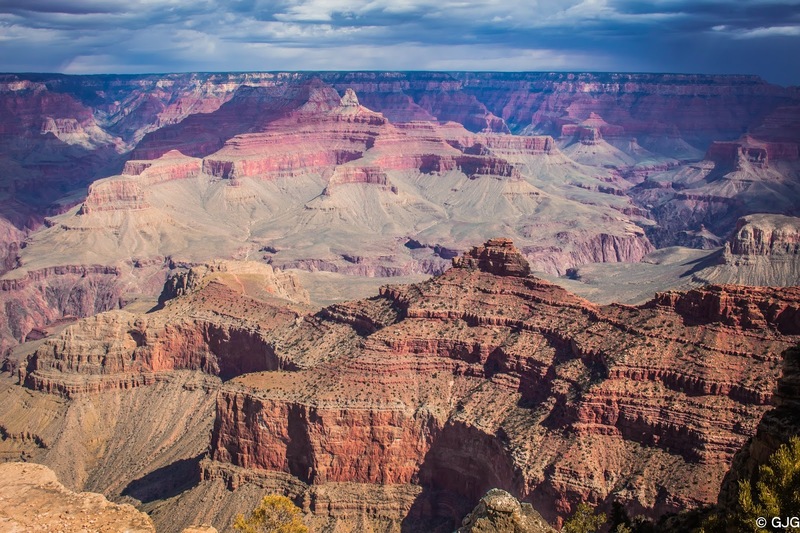 The station ranger will hand out a map and a brochure containing activities to do at the Grand Canyon National Park during payment of the entrance fee. The first time I saw the Grand Canyon I thought I'm just seeing a huge hologram. It was so immense and so magnificent yet it looked so unreal to me. It's as if my eyes are deceiving me. It was such a beautiful experience to have witnessed such grandeur. I couldn't explain it! 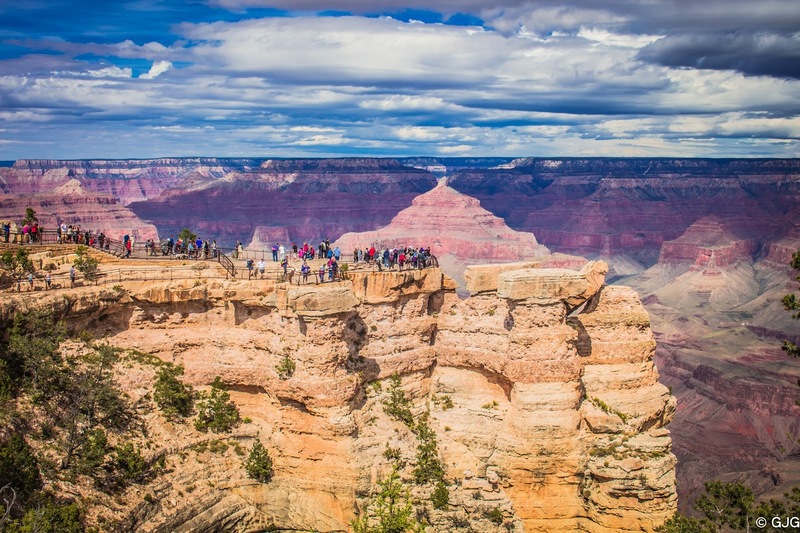 All of the people who've claimed that the Grand Canyon is a must visit in your lifetime is right in saying so. And once again, one bucket list down baby! 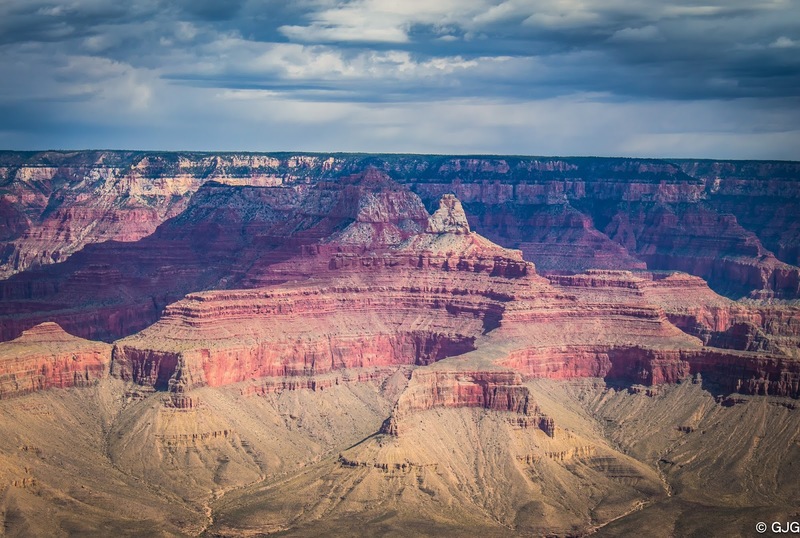 After our short visit at the Grand Canyon we then head off for a 2-3 hour drive to Page, Arizona which features fantastic scenic views along the way. 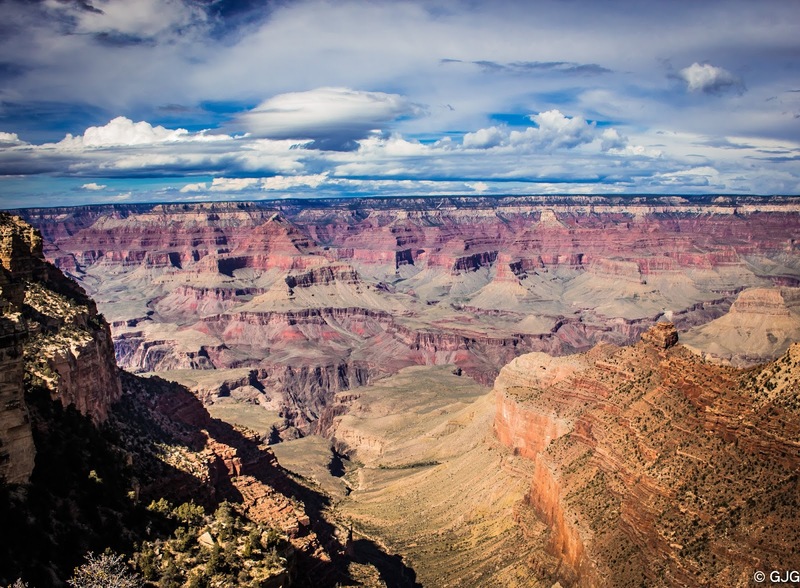 One of which is a photo above of the Grand Canyon from Desert View Drive. 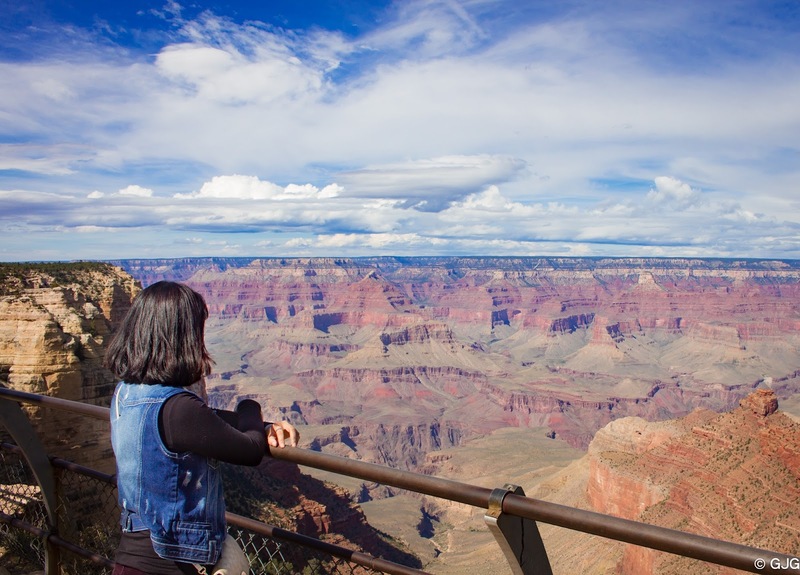 This is a really good spot to take photos or simply contemplate on the grandeur of the Grand Canyon as it's not packed with loads and loads of tourists as compared to that of Mather Point pictured below. For me, the experience is beyond words. Even the pictures didn't do this beauty any justice. You just have to be there, be in the moment and feel it's beauty. UP NEXT: The Horseshoe Bend.